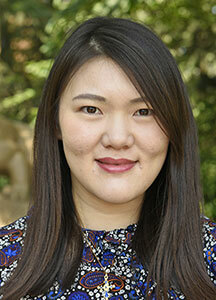 Ruosi Shao earned her B.A. in journalism and communication with an international relationship minor at Renmin University of China. She continued her master's program in communication at Renmin University of China, where she was honored to receive the Scholarship for Innovative Research. Her primary research interest lies at the intersection of health communication, social psychology, media effects, and computational social science methods. A a baby, she loved to smile at the roses in the garden and that is why she got her name Ruosi, which is the Chinese pronunciation of Rose.